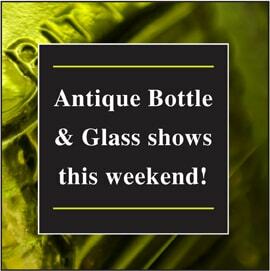 For last minute dealer table, early admission and banquet tickets contact Matt Lacy, info@antiquebottlesales.com or Louis Fifer, fiferlouis@yahoo.com. 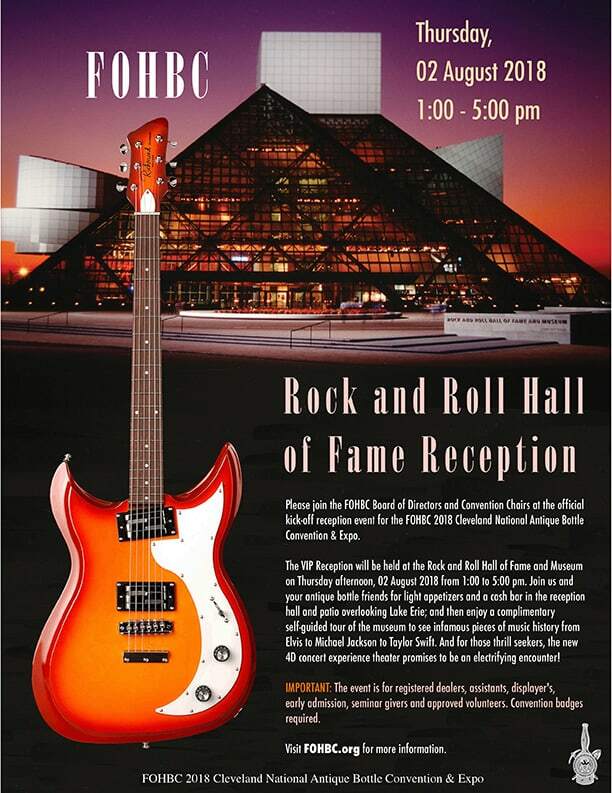 Cleveland National VIP Event at the Rock and Roll Hall of Fame and Museum. IMPORTANT: This event is for registered dealers, assistants, displayer’s, early admission, seminar givers and approved volunteers. 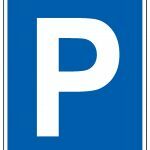 Convention badges required. Trolley available from 12:45 – 5:30 pm to and from the Rock & Roll Museum Reception from Marriott. 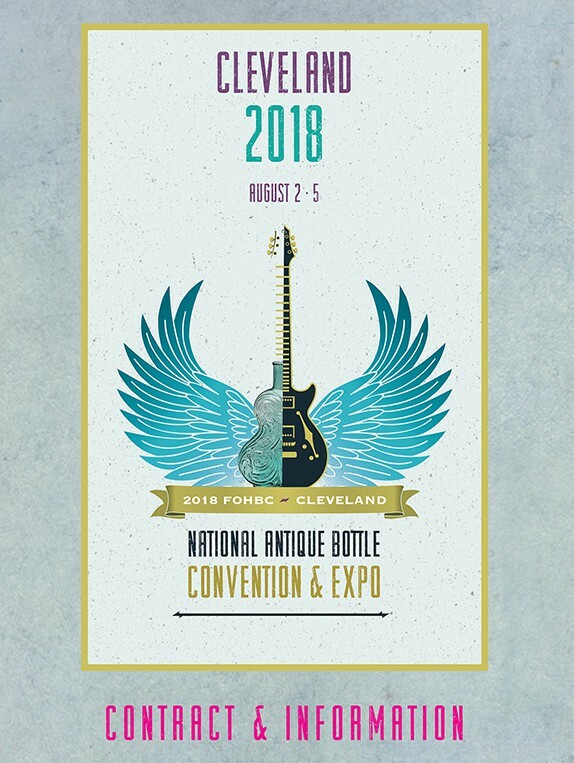 We are truly fortunate to be able to present a variety of fascinating educational seminars at the 2018 Cleveland National Bottle Convention and Expo. We have a distinguished group of seminar presenters organized by seminar coordinator Louis Fifer. 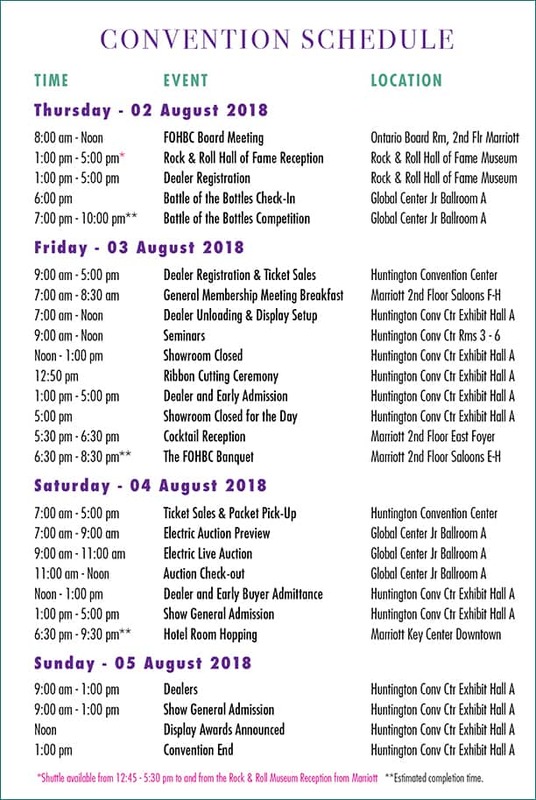 The seminars will take place on Friday, August 3rd, 2018 from 9:00 am to Noon at the Huntington Convention Center, Meeting Rooms 3 thru 6. 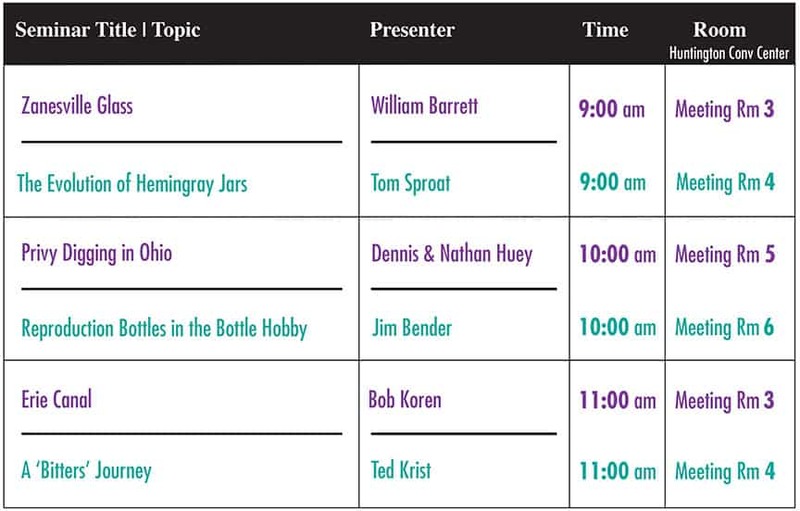 Listed below are the seminar topics, the presenters and the location where these educational seminars will take place. Any questions concerning the FOHBC Educational Seminars can be directed to Cleveland Co-Chairs, Louis Fifer or Matt Lacy. Terry has written 108 books about antiques and collectibles including eight that were price books on bottles when bottle collecting was really hot. She has done three television series, the last one on HGTV. 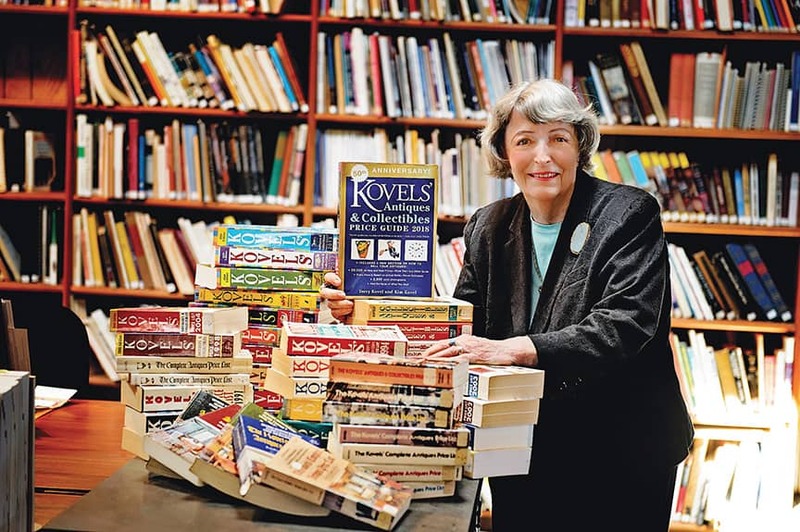 Kovel’s has written a monthly subscription newsletter since 1974 which is now in print and online. Come for the bottles and bring the family to one of the great amusement parks in the world, Cedar Point. New for 2018 is the Steel Vengeance Roller Coaster. At a height of 205 feet, a speed of 74 mph, and over a mile in length, your family will enjoy the thrill of a lifetime. 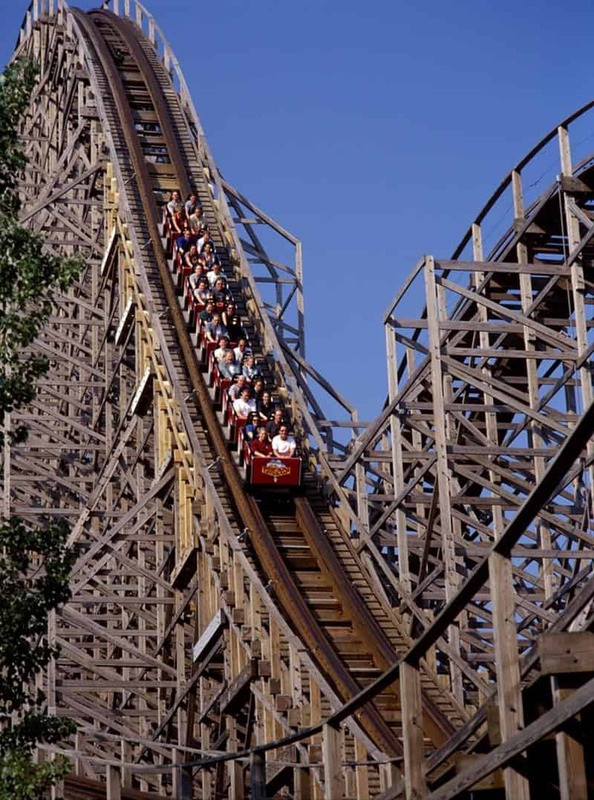 Pictured is Blue Streak, an old-time wooden roller coaster built by Philadelphia Toboggan Company, Blue Streak opened to the public on May 23, 1964, and is the park’s oldest roller coaster. 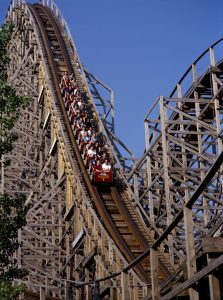 Cedar point is less than an hour from Cleveland and should be on everyone’s vacation schedule. 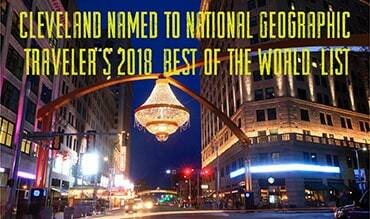 Take in the show and all the great attractions Cleveland has to offer. 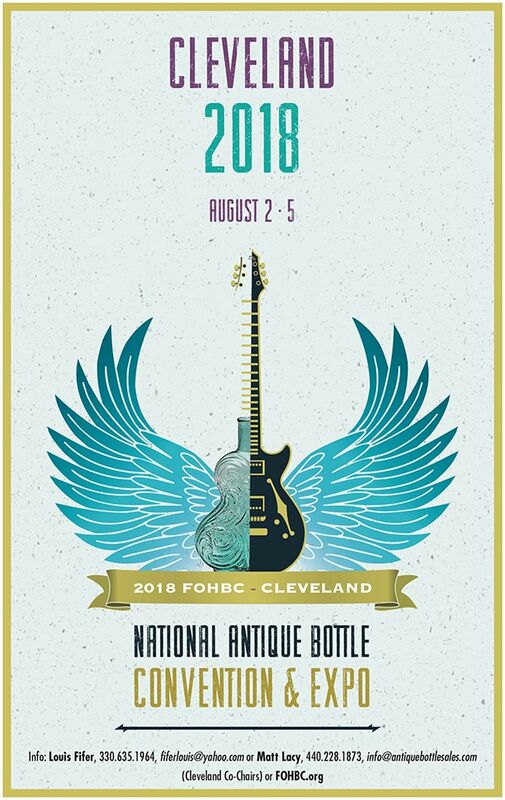 Logo concepts were presented to the FOHBC 2018 Cleveland National Antique Bottle Convention & Expo co-chairs Louis Fifer and Matt Lacy (& Elizabeth Lacy) on Sunday evening, 24 April 2016. Every great American city has a founding father, historical landmarks and participated in our countries growth. Cleveland, Ohio is no different. What is exciting here is the transformation and revitalization of Cleveland through good infrastructure planning, diversification and investment in the arts. 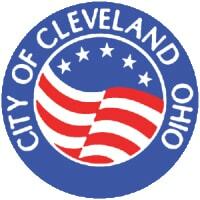 Cleveland is synonymous with the FOHBC Next Generation initiative. See Concept Presentation. The presentation was received well. Concept F seemed to be the front runner after the first round. The Cleveland co-chairs requested revisions in the Design Development phase which was presented today, 28 April 2016. 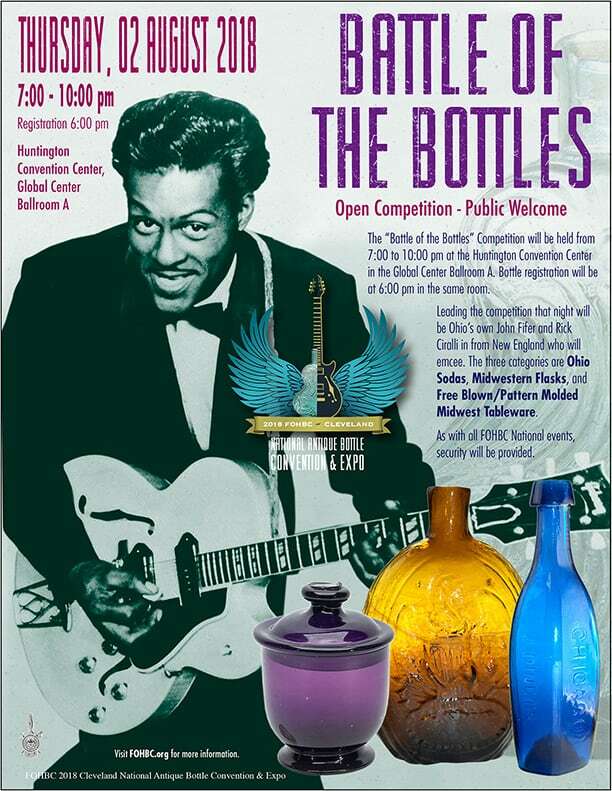 The favored concept, after Design Development, is represented below along with what might be a full page advertisement in the FOHBC 2016 Sacramento National Antique Bottle Convention & Expo Souvenir Program. 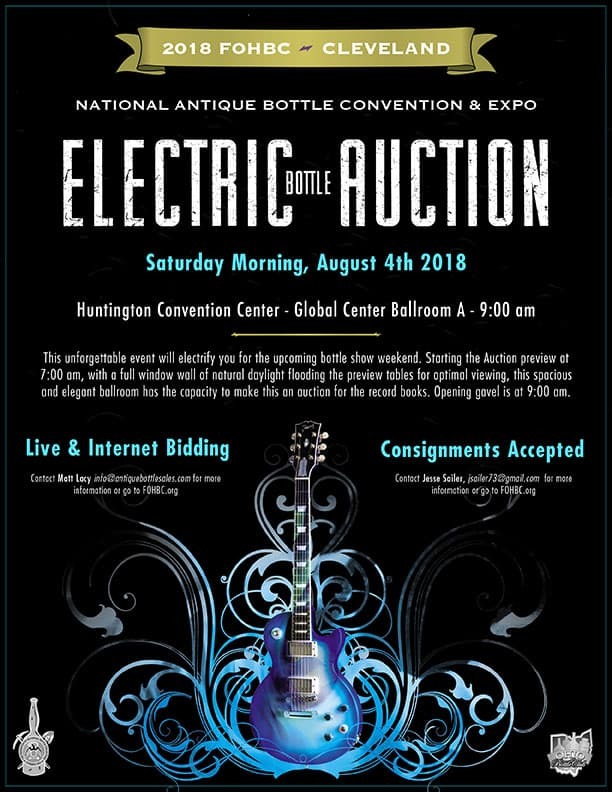 The Eli electric guitar, which is made in Cleveland, where the Rock and Roll Hall of Fame is located, is married to a historical scroll flask which is sensual and lyrical in shape. The GIX-45 pint has been used in the art and is in the corset style. Mckearin thought the flask was from the Pittsburgh district. 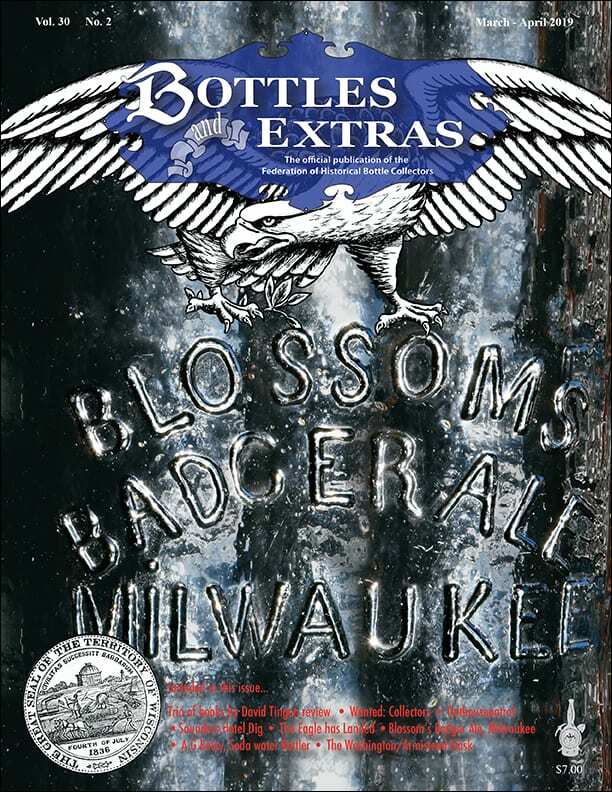 The raised upturned wings, as in a Baltimore Resurgam flask, give the design a more dramatic look. 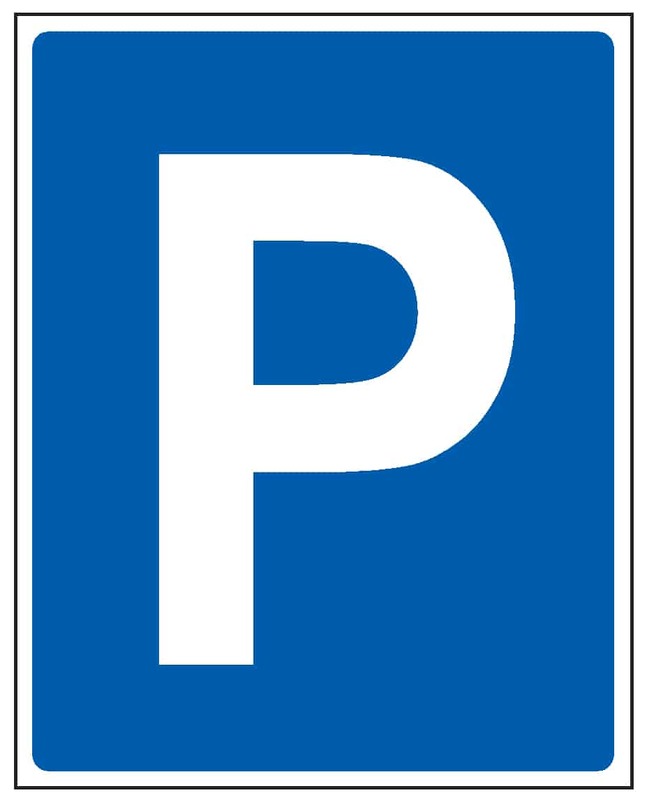 The project typography is neatly controlled beneath the design. The logo was then placed on a deckled powder blue background with a golden frame. PRESS RELEASE – ANNOUNCING CLEVELAND IN 2018! 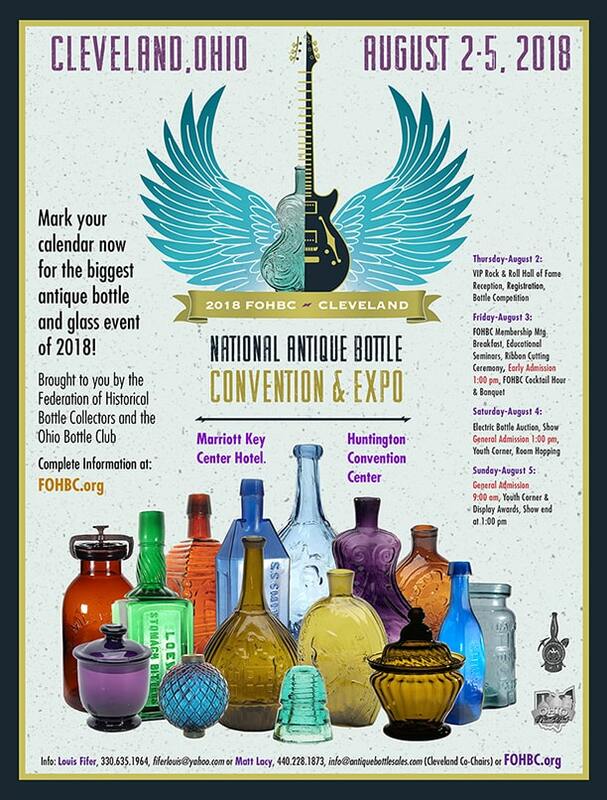 The Federation of Historical Bottle Collectors (FOHBC) is thrilled to announce the 2018 FOHBC National Antique Bottle Convention in Cleveland, Ohio on August 3rd – 5th, 2018. This mega event promises to deliver in ways we haven’t seen before! 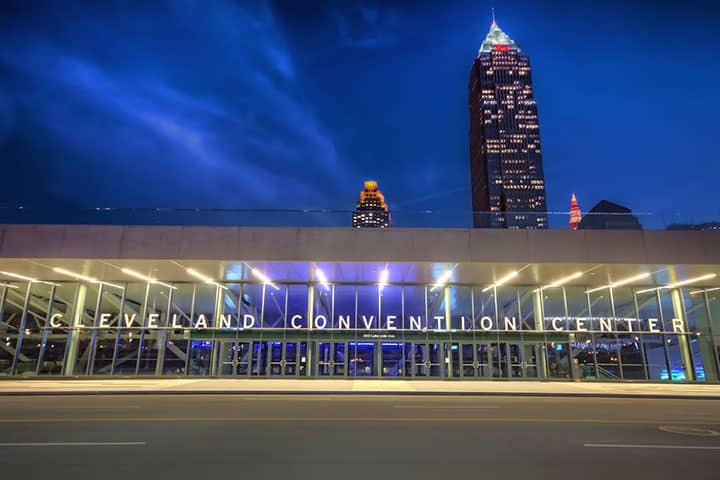 The Convention will take place at the Cleveland Convention Center in beautiful downtown Cleveland and the Cleveland Marriott Downtown at Key Center will be our host hotel next door to the Convention Center. 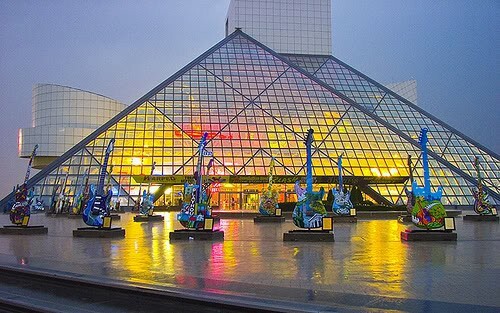 The newly transformed downtown Cleveland is sure to deliver on a one of a kind experience featuring attractions such as the Rock ‘n’ Roll Hall of Fame, Great Lakes Science Center, Horseshoe Casino, Metroparks Zoo and Westside Market that are sure to entice collectors of all ages. 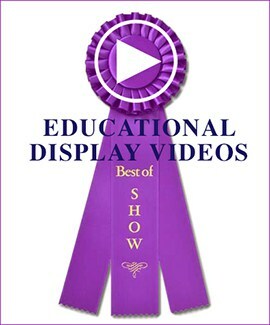 See Video. 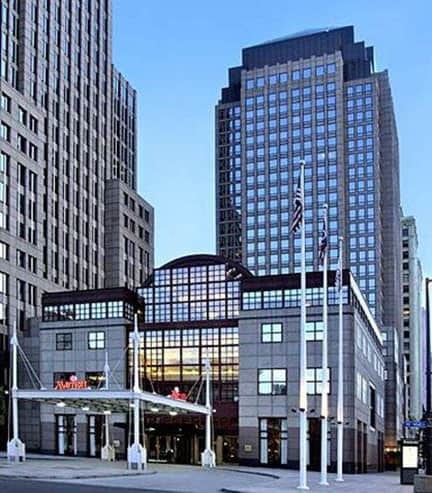 The revitalized Marriott Key Center Hotel is sure to exceed expectations with their sleek furnishings, stunning views of Lake Erie and breathtaking skylines. Rooms are $149 per night for the standard room and are located steps from the Convention Center. 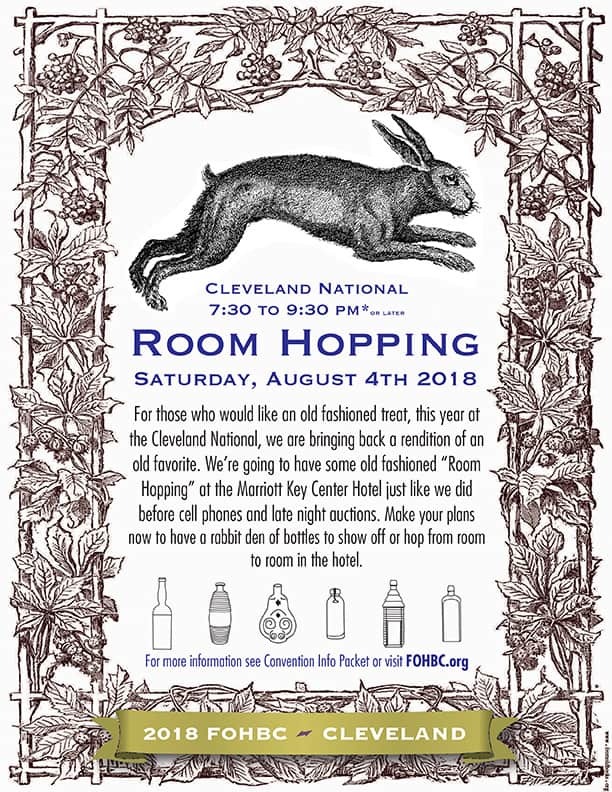 Stay tuned to the FOHBC website for valuable updates and the link to make your hotel room reservation along with information on contracts (available summer 2017), events, seminars, bottle competition, live auction, banquet, membership breakfast and displays. We’re looking forward to making our destination Cleveland in 2018!